Countless coffee lovers from different parts of the world dream of opening a coffee shop. It is fun, rewarding and profitable. Thanks to increasing consumption by millennials, coffee demand is growing. The market base has grown and will continue to grow in the coming years. That said, there is no better time than now to start your coffee shop business. Despite the number of large coffee chains and local coffee shops, it is still possible to have a thriving coffee shop. 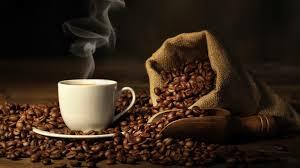 This blog is intended to help aspiring coffee shop owners like you to take the first step in opening coffee shop. While these tips don’t guarantee that you’ll succeed in your business endeavor, they can help you plan, strategize and open your business. Here’s what you need to do before opening coffee shop. Use these tips and you’ll be closer to achieving your goal. Starting a business is not for the faint of heart. It may seem easy, but owning a business is a big commitment. As a start-up, you may need to work 7 days a week and take on numerous responsibilities. There is no steady paycheck. There is also no guarantee of success. Some business owners even end up questioning their decision after a few months. Before opening coffee shop, make sure you’re passionate enough about the product you’ll be offering and that you’re prepared financially, physically and emotionally. Also, make sure that you are staring a business for the right reasons. If you decide that owning a coffee shop is right for you, then go ahead and move on to the next steps. Aspiring coffee shop owners should have a good understanding of the type of customers they want to attract. Remember, every aspect of your coffee shop will be determined by your target audience – location, menu offering, business name and marketing strategies. If you’re looking to draw in large crowds of career professionals, then we recommend serving amazing coffee with delicious cuisines of sandwich and salads, then you’ll. But if you are looking attract young folks who want to have their caffeinated needs met, serve them good quality coffee and wacky drink combinations. Remember that the preferences of business professionals will be far different from what 18-year-olds want. Determine your target audience and focus on them. You can’t be everything to everyone. A lot of people get carried away, thinking that passion is enough to start a business. But plunging into the competitive arena without a business plan is a big mistake. If you’re exploring the idea of opening a coffee shop, we recommend that you start by creating a business plan. A well-written plan will help you assess future opportunities and develop a course of action. It will give you a window to the future. Plus, it ensures that you have gone through everything that needs to be taken care of. 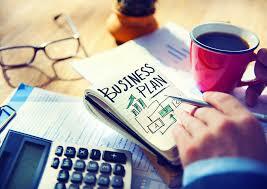 Having a solid business plan will improve your chances of long-term success. There is no hard and fast answer on how much it costs to start a coffee shop. The cost will depend entirely on the type of coffee shop you’re planning to put up. Location, coffee shop design, equipment, menu offerings, taxes, payroll, advertising costs, legal fees, licensing and utilities all add to your start-up cost. Make sure that you factor in all these expenses when calculating your start-up cost. Running a successful business requires knowledge and planning. 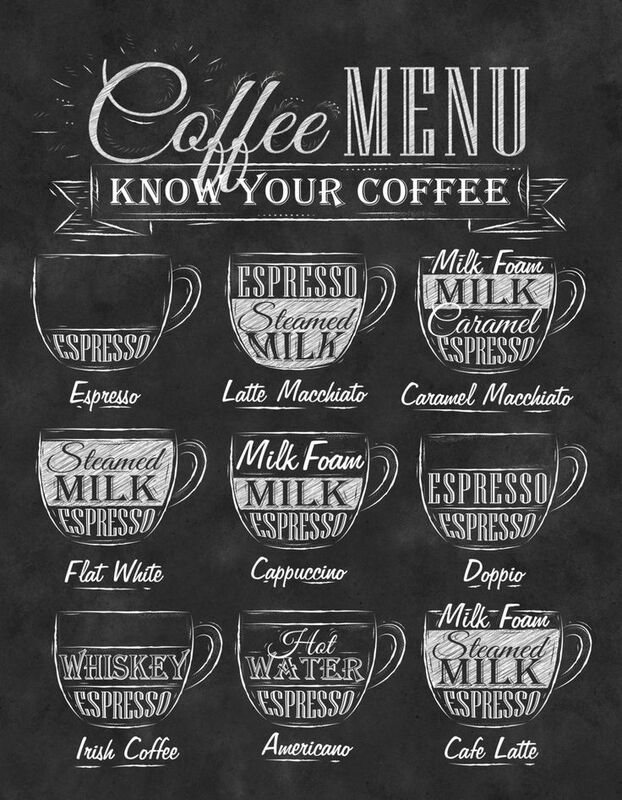 Anyone who is considering starting a coffee shop should spend a considerable amount of time learning as much as they can about the beverage they are planning to serve in their coffee shop. It’s time to take your love of coffee to the next level. 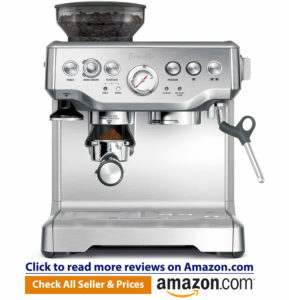 Search the web, read books, and learn everything you can about coffee brewing styles, coffee varieties, how to pick the best coffee beans etc. It is also a good idea to visit different coffee shops. Explore how different one espresso can be from the next. The more information you have, the more empowered you are. Location is one of the most important things to consider when opening a coffee shop. Choose a good location that is easily visible. Make sure there is enough foot traffic to sustain your business. 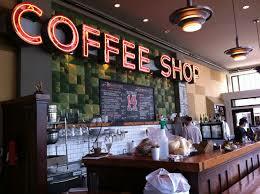 Most people drop by the coffee shop in the morning before going to work or school. That said, choose a location in the vicinity of a business district, university or shopping mall. Also, you need to consider the monthly rent. Can you afford it? If the rent is too expensive, odds are you’ll be spending all your profit on rent alone. Unless your cafe is doing extremely well, you might not be able to make enough money for your business to thrive. Designing your menu can make a world of a difference to the success of your cafe. Since this is a coffee shop, focus on the drinks. You may also want to visit a few coffee shops in your area to determine what are the bestsellers and how much people are willing to pay for them. 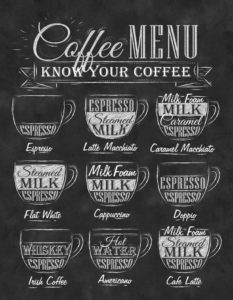 Espresso, macchiato, Americano and latte are some of the most popular coffee beverages we see in large coffee chains and local coffee shops. If you want your business to standout, try tweaking a classic and create something special. Keep your menu fresh and try to change it once in a while. Also, make sure that it is clear and easy to read from a distance and fun to look at.